Sonoran cuisine has a strong affinity to the Southwestern U.S. and these Sonoran Tacos from Vegan Tacos by Jason Wyrick are no exception. 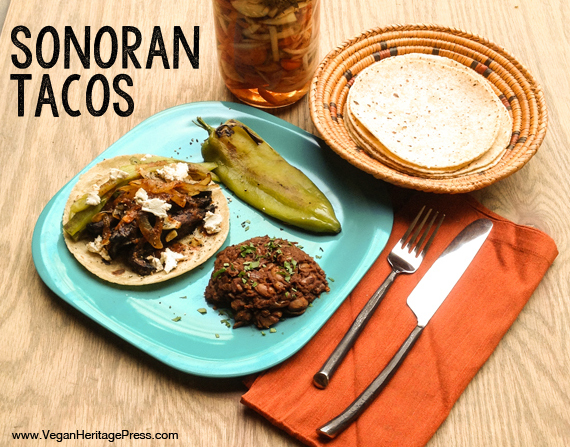 They use flour tortillas instead of the more typical corn tortilla. The preparation is very simple and straightforward, creating a taco with a few strong elements that create several layers of flavor in each bite. Jason has provided three variations, because it’s so difficult to pick a favorite! 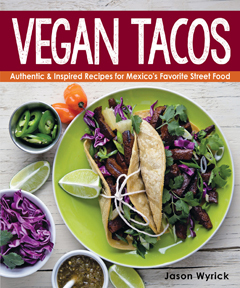 From Vegan Tacos by Jason Wyrick. ©2014 Jason Wyrick. 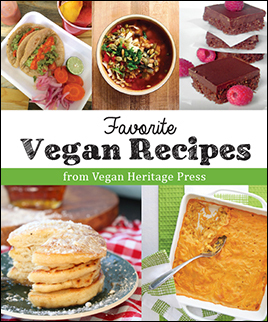 Used by permission from Vegan Heritage Press.